we couldn't have asked for a better evening! 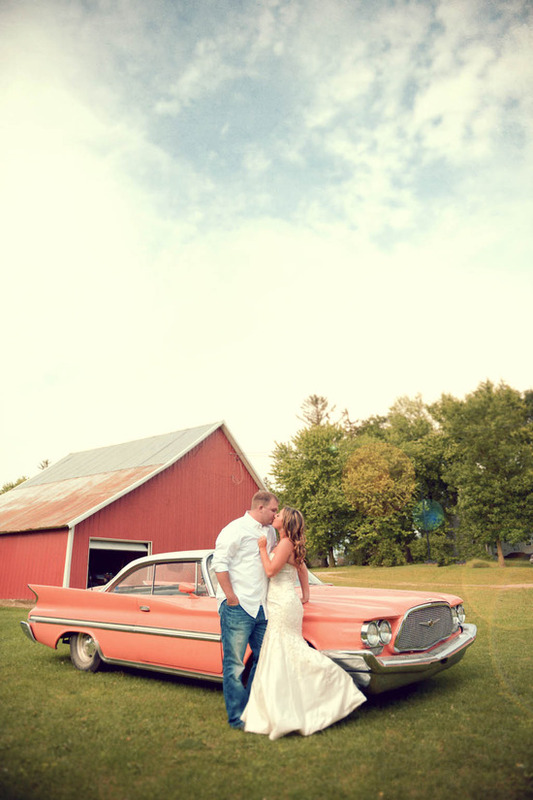 it started out a little scary, raining like crazy so last minute we changed up our plans, Tara knew someone with this incredible farm, and old cars.. i was in heaven. it ended up better than we had planned! and it's a photographers dream when they come prepared. Tara even had her makeup done for this day. She's always stunning, but it was just beautiful! It was so easy going, and Jed did great! as long as he got to kiss on Tara a little bit. Though i couldn't help but focus on her in her perfect wedding dress. 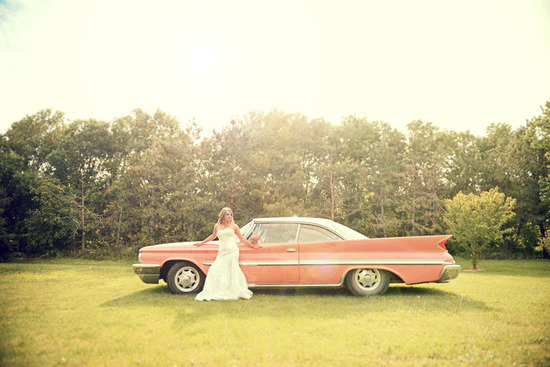 you might have seen the trash the dress sneak peek with Tracy, but if not check it out here! wow i'm so excited to have photographed this beautiful couple! thank you! i mean seriously.. isn't tara hott!? if you want to see them in more detail click on the image, and leave some love let me know what you think!